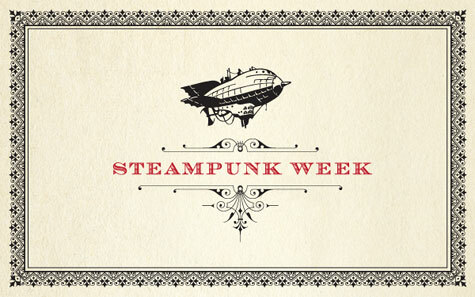 Home » Books • Steampunk » It’s Steampunk Week at Tor.com! I'm excited and pleased to see that friend-of-SPWS, Ay-leen the Peacemaker, has taken the helm for this year's Steampunk Week at Tor Books blog! 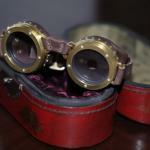 With steampunk “hitting the mainstream,” the big question nowadays has changed from “What is steampunk?”* to “Where is it going?” To help address this question, Liz Gorinsky has kindly passed the mantle of Tor.com steampunk curator to me this year. Although this is only a week-long theme, I’ve packed it to the brim with contributions from both established and up-and-coming voices in the steampunk community. I’m especially proud of the diverse range of voices worldwide who offer a look at steampunk from various angles — from Eurocentric to multicultural, artsy to lowbrow, politics to fandom, and everything in between. Hopefully, you’ll have as much fun reading this week as I’ve had assembling it.